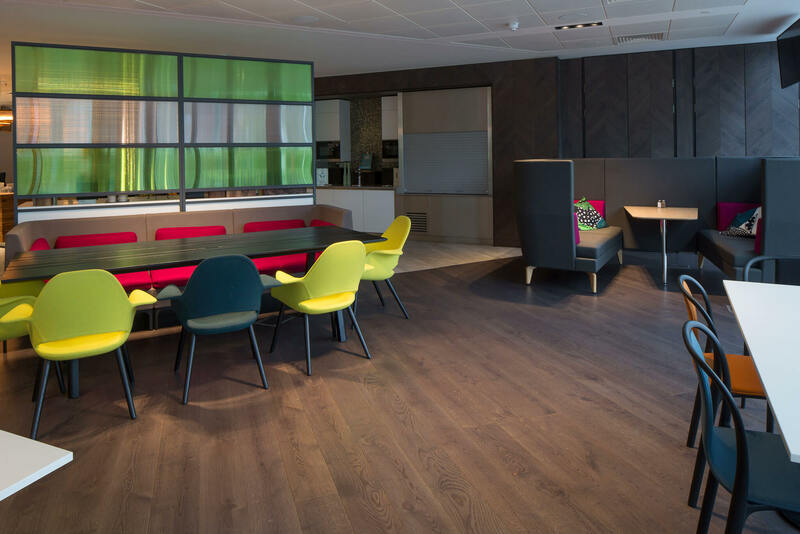 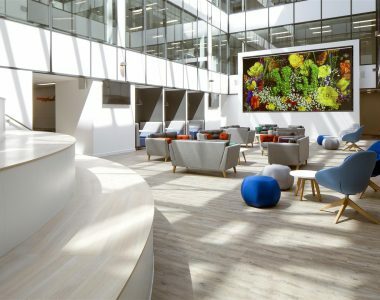 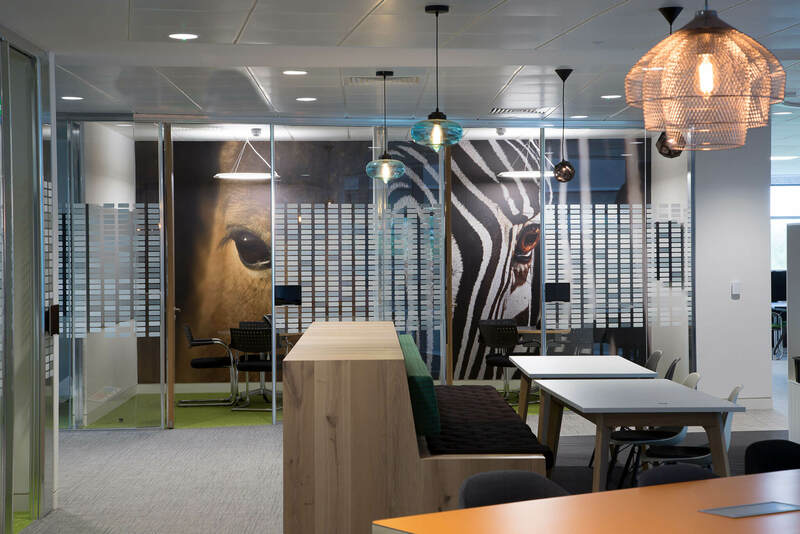 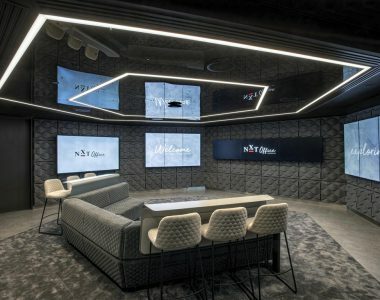 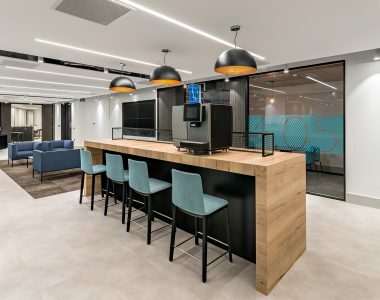 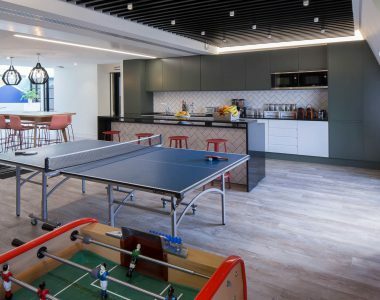 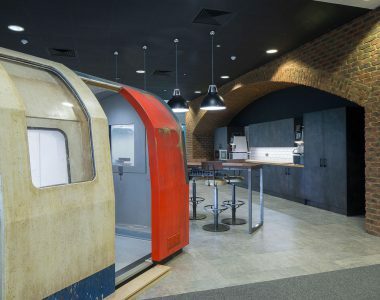 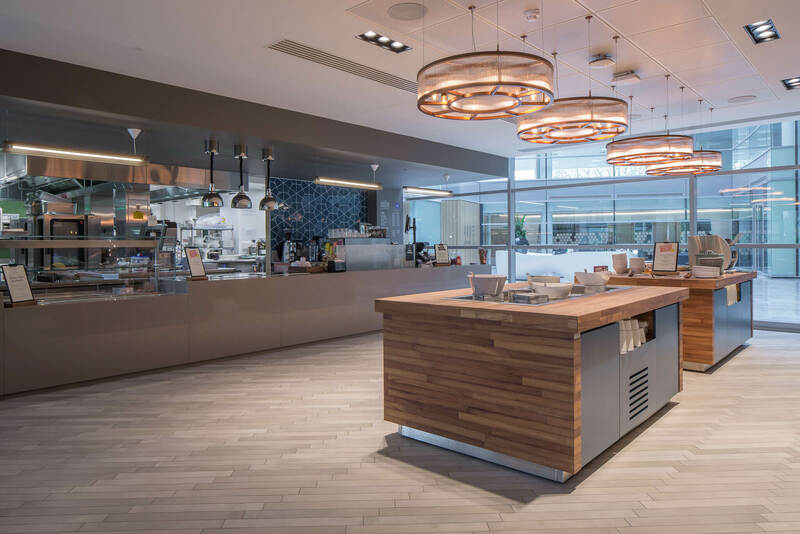 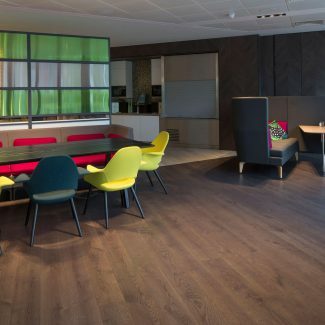 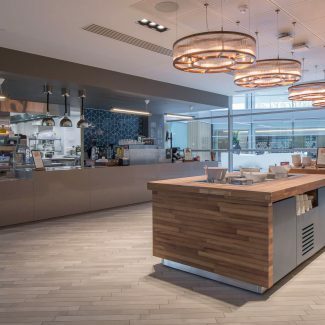 In conjunction with JLL, Bayer appointed Tétris to provide a Cat B Detail & Build fit out of their new UK & Ireland headquarters in Green Park, Reading. 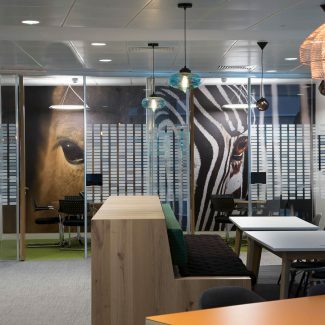 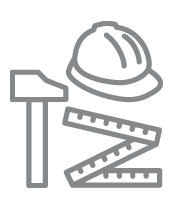 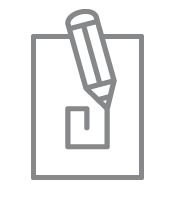 As an environmentally conscious business park, one of Bayer’s key requirements was to deliver a BREEAM ‘Excellent’ rated fit out. 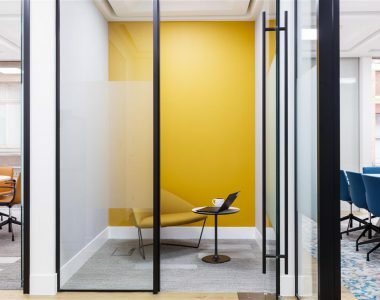 Spread over four floors, the project includes impressive client facing spaces throughout the ground floor, including a large and adaptable meeting suite, welcome area and exhibition space. 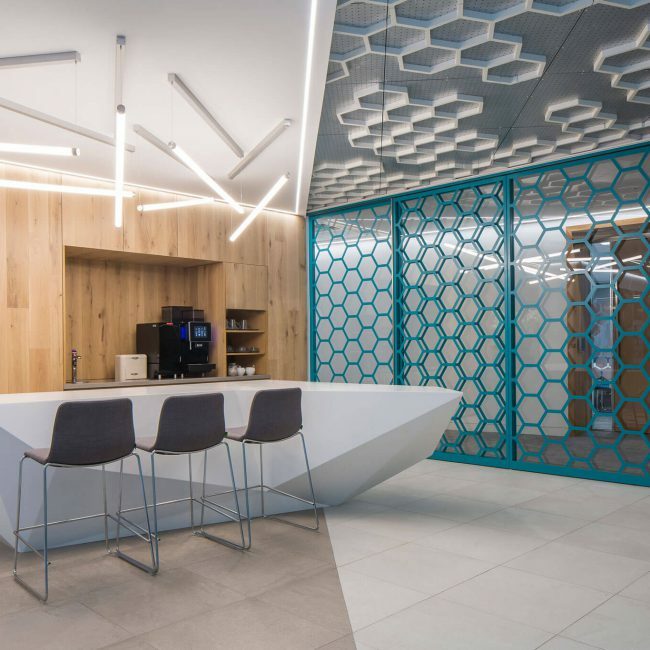 The exhibition space showcases Bayer’s 150 year history and far reaching intentions for future products, concepts and research in healthcare for humans, animals and plant life. 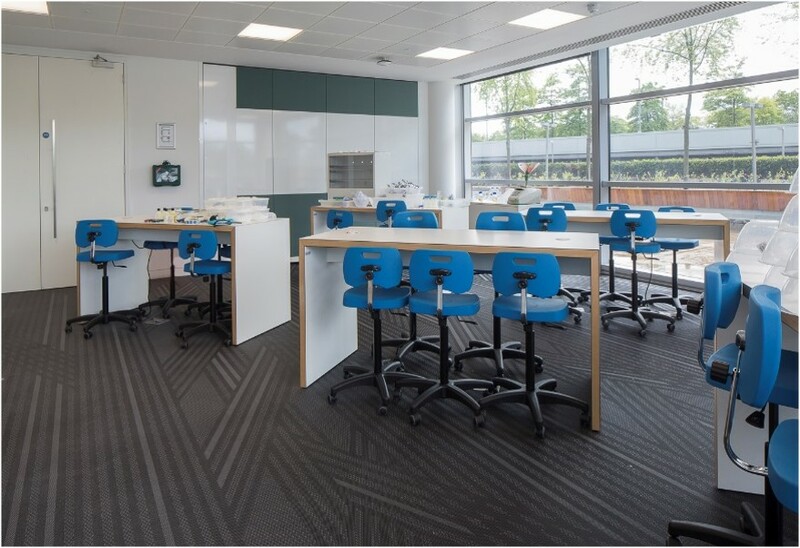 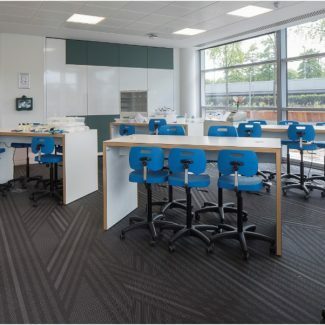 We also created a teaching laboratory for local schools to learn about the company’s vast accomplishments in science, along with a café and restaurant space for both staff and visitors. 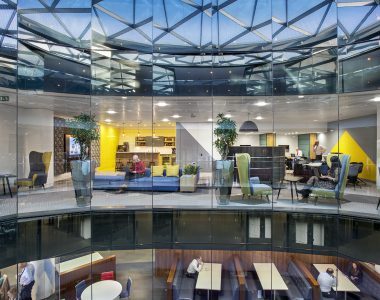 Each of the upper three floors consist of free-flowing open plan office spaces surrounding a central atrium. 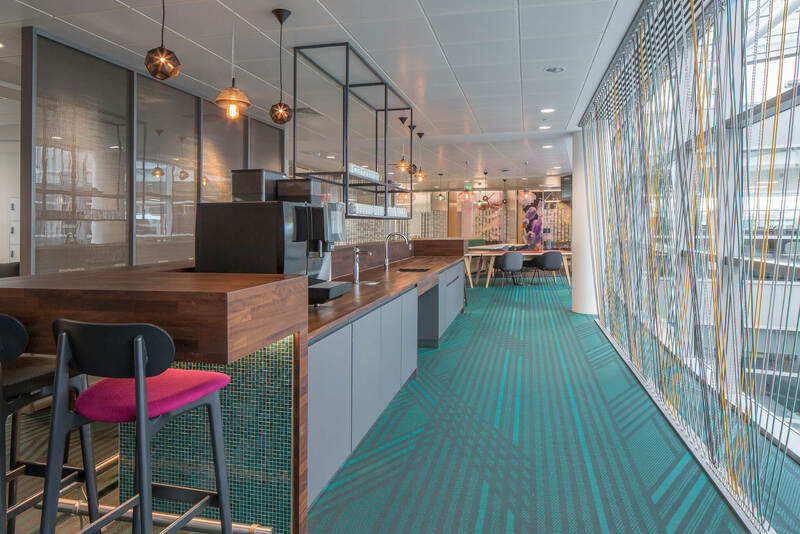 The spaces are across three zones which incorporate collaboration areas, meeting rooms, phone booths, social spaces and tea points. 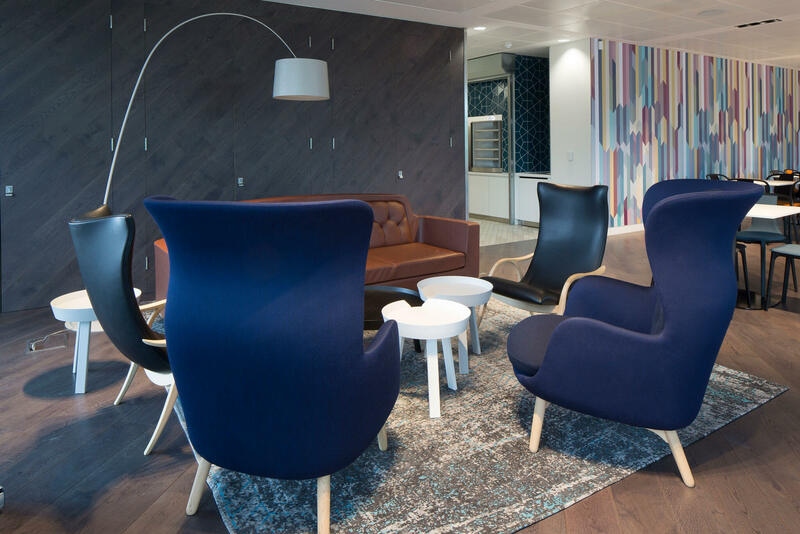 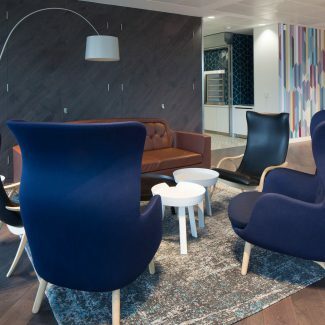 These add up to make Bayer’s new offices ideal for flexible working. 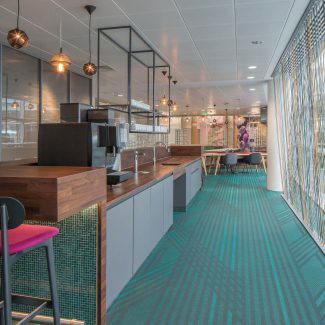 Adding life and colour throughout the building are graphic wall coverings that show Bayer’s contrasting, yet complementary, interests and expertise. 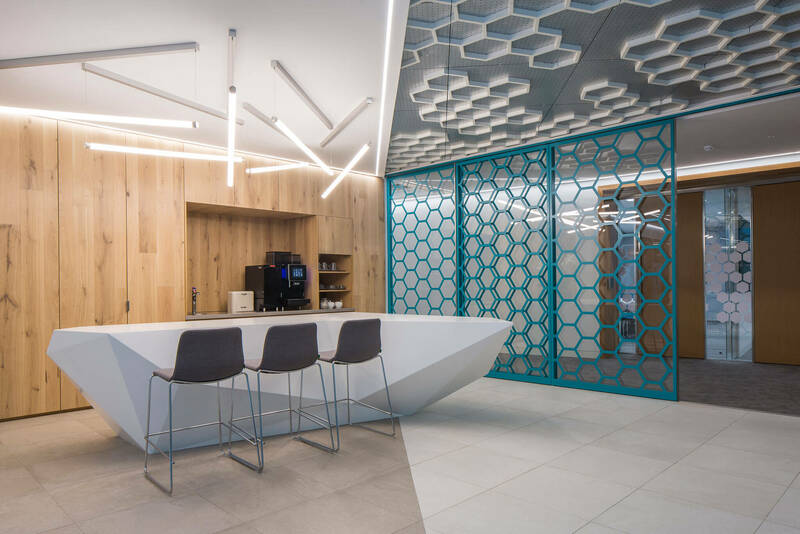 Subtly incorporated within the various finishes and surfaces are representations of DNA and molecular patterns making this a lively constantly intriguing workspace.